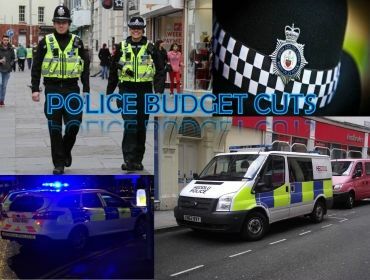 They are a vital part of our day to day life, they patrol our streets by car and by foot, but reports show that in 5 years all police forces in England and Wales will face massive budget cuts. 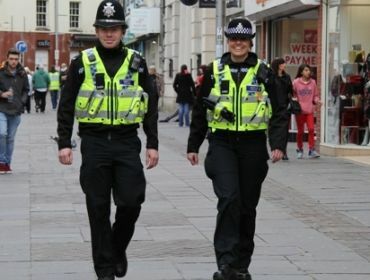 This could pose a risk to the public as senior officers warn that there could a lack of officers on our streets protecting the members of the public. 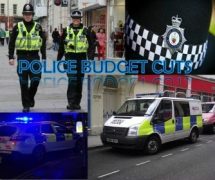 Firstly it was the council; now the police face daunting cuts to their annual budget which could result in officers losing their jobs and we could be saying bye bye to Bobbies on the beat. Could you imagine our lives without local police officers? Would you feel safe? Forces would also face saying goodbye to their local police stations just to cover the cost. 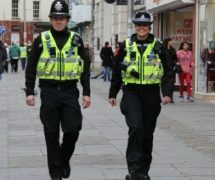 Earlier this week a senior officer from England spoke of the possibility of rising council tax to cover the cost of police budgets. Overall, not welcoming news for forces around the country, we will have to see what happens in the future to our police.